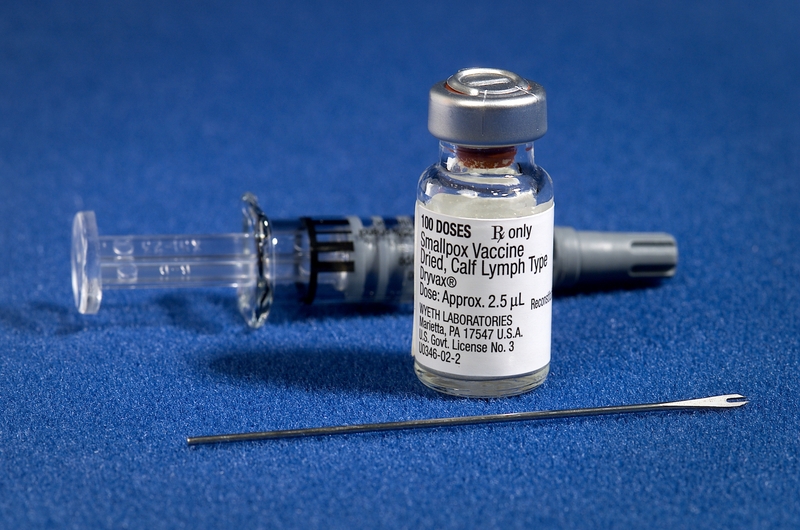 Vaccinations have always been a priority for parents when it comes to the health and safety of their children. But, times are changing. Parents read anything on the internet and think it is true. For instance, there is a consistent belief among anti-vaxxers that if children are given vaccination shots, they will get ADD or ADHD. It is interesting how there are parents who believe their children will get a neuropsychological disorder if they receive a vaccination. It is thanks to vaccines that diseases such as polio, rubella and tetanus are uncommon in school environments, keeping children safe and disease-free. State governments are taking immediate action to oppose the rising community of anti-vaxxers. Some states are beginning to implement laws that prevent kids who have not received vaccines from entering into public schools. Many parents who are anti-vaccine are not happy, but it is hilarious seeing how ignorant they are. They forget that if their kid was sent to school along with other kids who are vaccinated, their children are put at risk. Not to mention that the parents were vaccinated their entire lives since childhood and they were not diagnosed with a neuropsychological disorder. There have also been arguments that vaccines can cause autism. Anti-vaxxers believe that their ingredients, such as mercury, that cause autism. Well the Center for Disease Control (CDC) is happy to inform the parents that mercury does not cause autism at all. The CDC states that mercury has “no link between thimerosal-containing vaccines and ASD, as well as no link between the measles, mumps and rubella (MMR) vaccine and ASD in children.” Children have been exposed to mercury ever since they were babies; the CDC states “Babies are exposed to mercury in milk, including breast milk. Seafood also contains mercury” (CDC). People on the sidelines of these stories see the various memes on social media. Twitter users quote anti-vaxxers and show how they feel about what they say. For instance, there was a tweet that said, “We didn’t need a vaccine for the black plague because it went away.” Then someone replied, “But… it killed one-third of Europe.” This just proves that anti-vaxxers do not think before they act or speak. Vaccinate your future children everyone, or you will come to regret it.